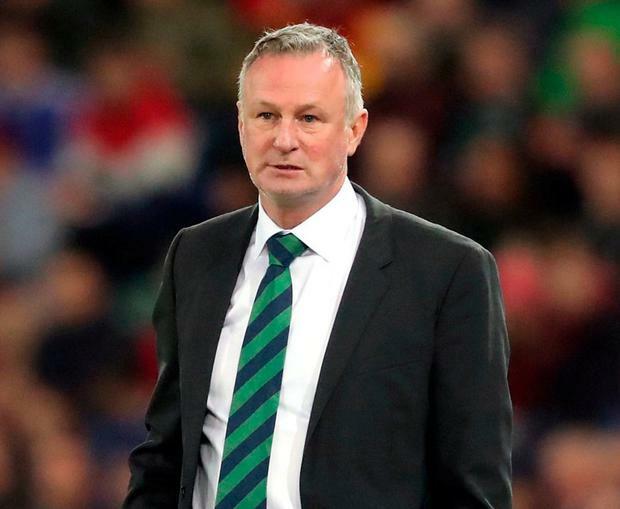 Northern Ireland delivered the victory manager Michael O'Neill had called essential as they saw off Estonia 2-0 in their opening Euro 2020 qualifier at Windsor Park. After a tough draw paired them with the Netherlands and Germany in Group C, Northern Ireland made sure the most winnable fixture of all led to three points as Niall McGinn and Steven Davis struck in the second half, the latter from the penalty spot. It was a first competitive win since September 2017, putting to bed the frustration of last year's Nations League in which they failed to muster a point. They will now look to make it six points out of six in Sunday's clash against Belarus.